KOI Drag Racing – We Bring Drag Racing To You! We Bring Drag Racing To You! Welcome to KOI Drag Racing. Just click the tab that best suits your needs. For anything Diesel click the “Diesel” tab, for a full size vehicle click “Gas” and for any thing else (quads, dirt bikes, sxs) click ATV. 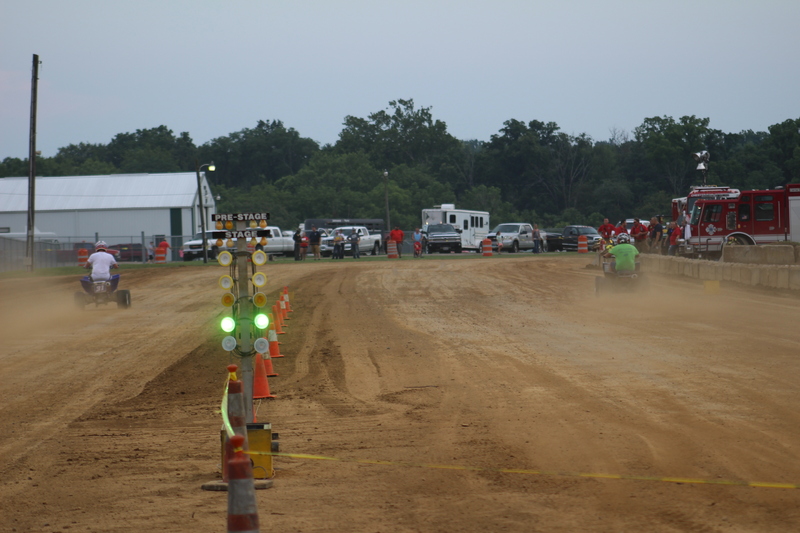 We are a Drag Racing Organization that brings dirt drags to you.